Sue Heilbronner is quickly becoming the global authority on leveraging the power of authentic leadership to grow successful companies and to optimize the potential of the founders and executives that run them. 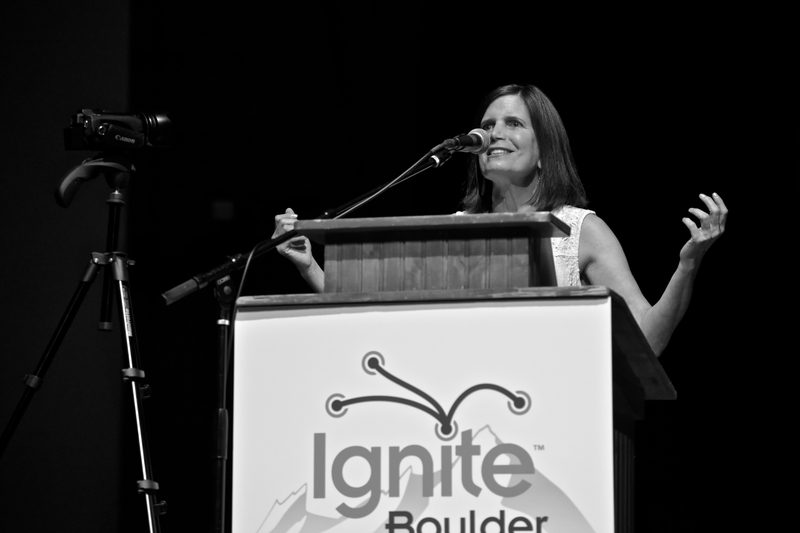 Sue is a former federal prosecutor, startup CEO, investor, mentor, adjunct professor of entrepreneurship, conscious leadership coach, and a direct and fearless catalyst for change. Sue is a sought-after speaker who inspires audiences with her authenticity, directness and humor. First, add women. Second, create a culture to leverage them. Fearlessly Authentic Leadership: The ROI of Leading from Vulnerability and Candor. The 50-year-old Millennial: Cultivating the most engaged and creative workforce in history. Masterful Mentorship: Just Show Up. “Sue raises the conversation by 9’10” in a 10”-high space. To book Sue, reach Hannah Davis at (207) 242-1651 or hannah@mergelane.com. Follow Sue on Twitter @tellsue.